Here at Bouden Coach Travel, we have coaches of all sizes to transport you and your group to exciting destinations around the UK with our day trip coach hire service. Call us on 0800 112 3770 to book your day trip coach hire. CLICK HERE for a quick quote on your day trip coach hire. We are proud to say that we transport our clients to and from UK destinations 365 days a year. With our abundance of vehicle sizes and styles, we can cater for any size group. Here at Bouden Coach Travel we provide only the best in coach hire for your day trip, our vehicle sizes include 7 seaters for day trips, 8 seaters for day trips, 16 seaters for day trips, 19 seaters for day trips, 24 seater for day trips, 33 seaters for day trips, 49 seaters for day trips, 52 seaters for day trips, 57 seaters for day trips and 62 seaters for day trips. 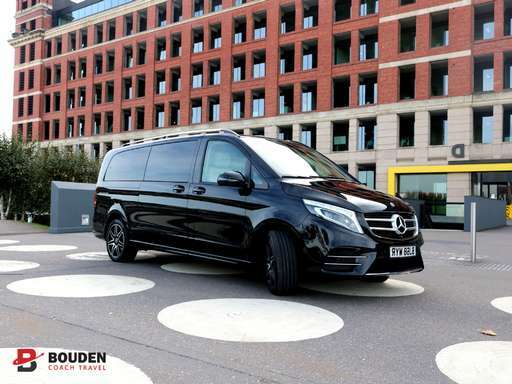 These vehicles also come in different classes standard coaches to hire for day trips, executive coaches to hire for day trips and luxury coaches to hire for day trips. Call 0800 112 3770 to discuss with a member of our in-house team regarding your day trip. No matter where you may be located in the UK, here at Bouden Coach Travel we will provide you with only the best in day trip coach hire for you and your groups. Our coaches come in standard, executive and luxury classes, therefore, we can tailor your day trip coach hire to your budget perfectly as we know just how important it is to be cost-effective on your days out. If you’re looking for day trip coach hire look no further CLICK HERE for an online quotation or call 0800 112 3770.